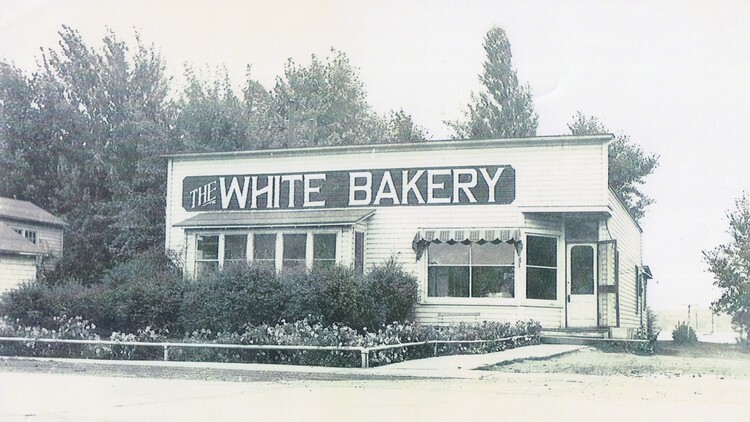 The White Bakery was a bakery that existed in Sodus Point in the 1930s and 1940s. It was across the street from where Captain Jack’s is now. Later after the bakery closed down, it became a bingo hall and eventually Papa Joe’s.